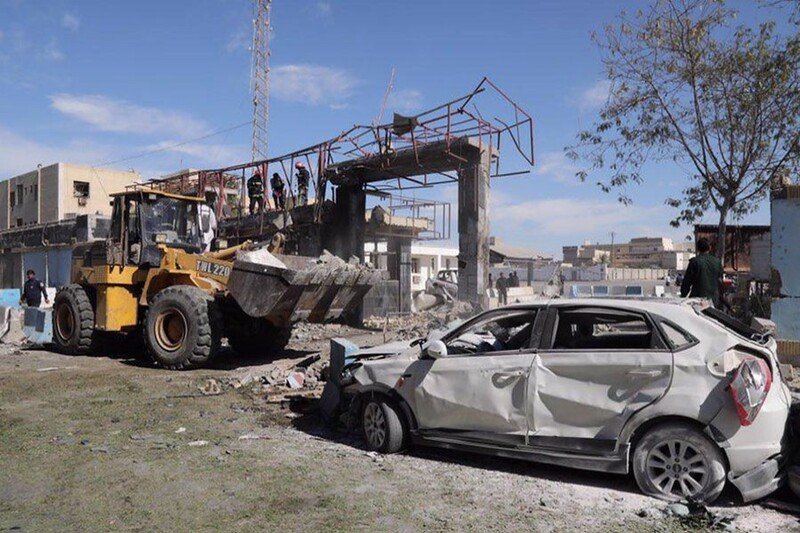 TEHRAN, Dec 06 (Reuters): At least four people were killed and 24 others were injured in a suicide car bomb attack on the police headquarters in Iran's southeastern port city of Chabahar on Thursday, Iranian state media reported. Television also reported shooting in the area, located in the region of Sistan-Baluchestan, which is home to a Sunni Muslim minority in the largely Shia country and has long been plagued by violence from both drug smugglers and separatists. "Three people were killed and some others were injured," Chabahar's acting governor Rahmdel Bameria told state television. "The suicide attacker set off the explosion after stopping at police headquarters in Chabahar." In 2010, two suicide bombers killed at least 28 people, including some of the elite Revolutionary Guards, at a Shi'ite mosque in southeast Iran, an attack that Iranian leaders said was backed by the United States.